It became quite obvious to me this past week that no matter where you are in the school time continuum, having your kids go to school always seems to be an emotional and stressful time for both the parents and the child. 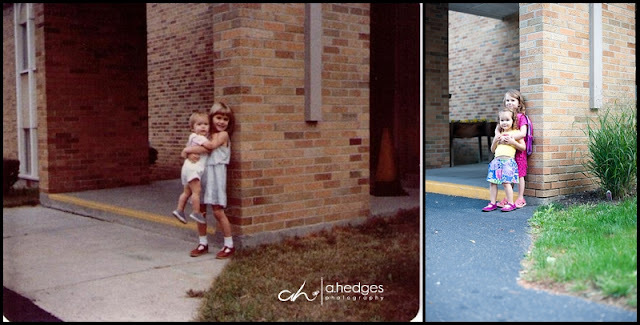 I saw so many pictures of little ones on their very first day of their very first year of school all the way up to the first day of the LAST year of their schooling career. And the same sentiment rang true, I can't believe we're HERE already! This next week will hopefully be far less emotional for you all and a bit more creative and fun!